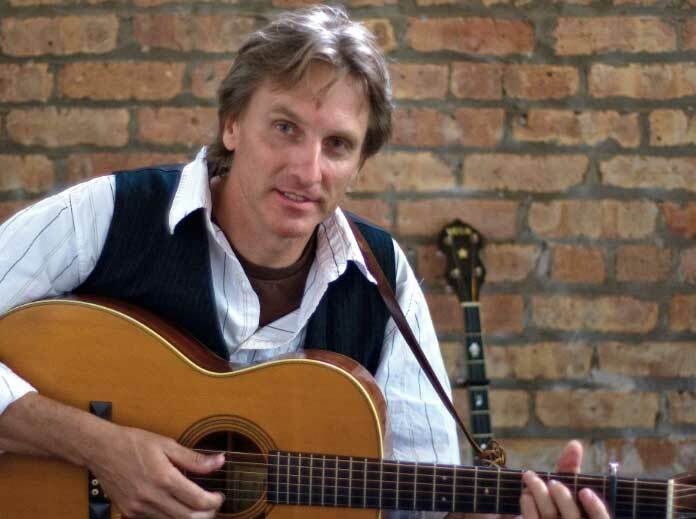 Mark Dvorak, a performer, song writer, teacher and folk historian is the third son of four, born to a working class family on Chicago's southwest side. In 2008, he received the Woodstock Folk Festival's Lifetime Achievement Award. He performs with his band playing some classics from Pete Seeger and more.